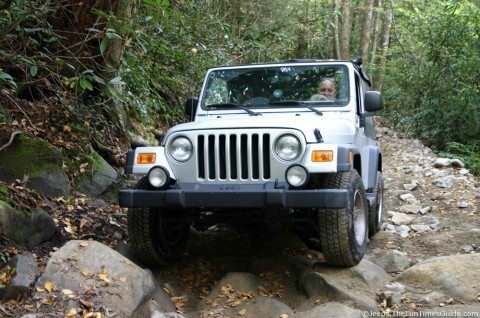 To determine whether your 4×4 vehicle is trail-ready and capable of surviving a trip off-road, first and foremost, you’ll want to do a visual inspection — both inside and out. Then, you should do a more thorough check of each of the main parts of your 4×4 vehicle. Lastly, make sure you know the vehicle requirements for the places where you’ll be driving. 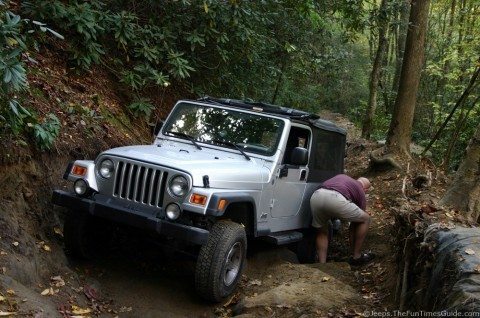 For example, years ago we took our stock Jeep Wrangler Unlimited to Tellico — only to get stuck. You really need to have some lift on your vehicle in order to ride there.